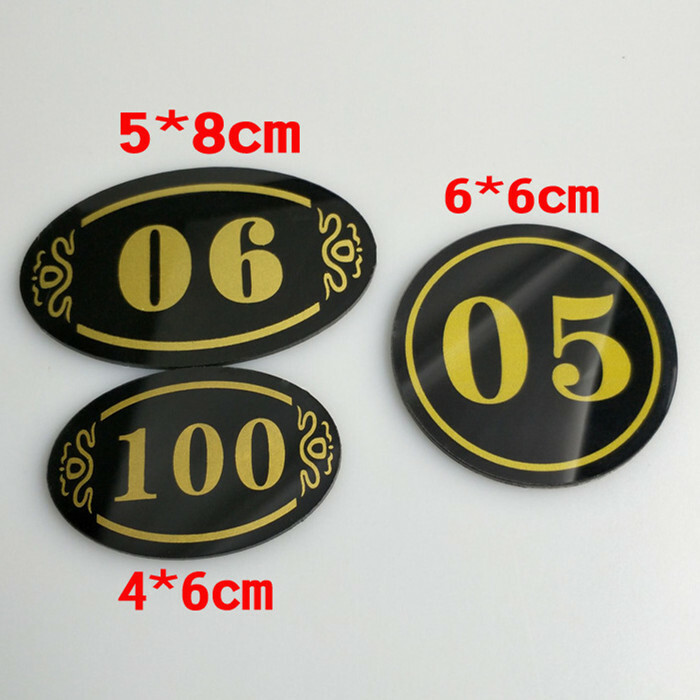 Trump Suit Bridge Accessories supply Flat Table Numbers.They are made of ABS plastic.There are 3 sizes: 5x8cm,4x6cm and 6x6cm.All are suitable for any bridge tables.These numbers are available from 1 to 100(1-10,11-20,21-30,31-40,41-50,51-60,61-70,71-80,81-90,91-100). 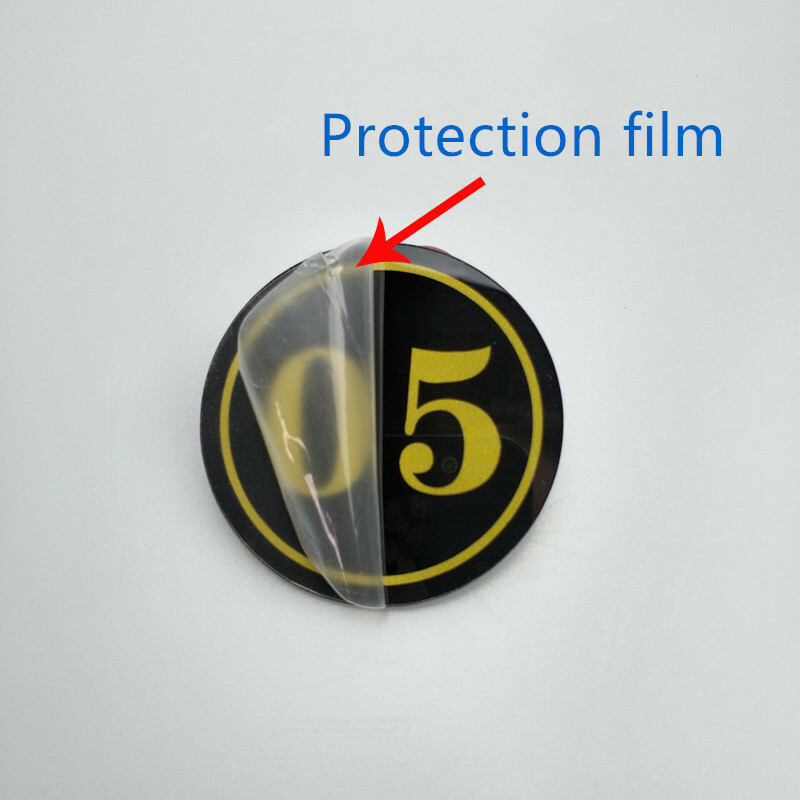 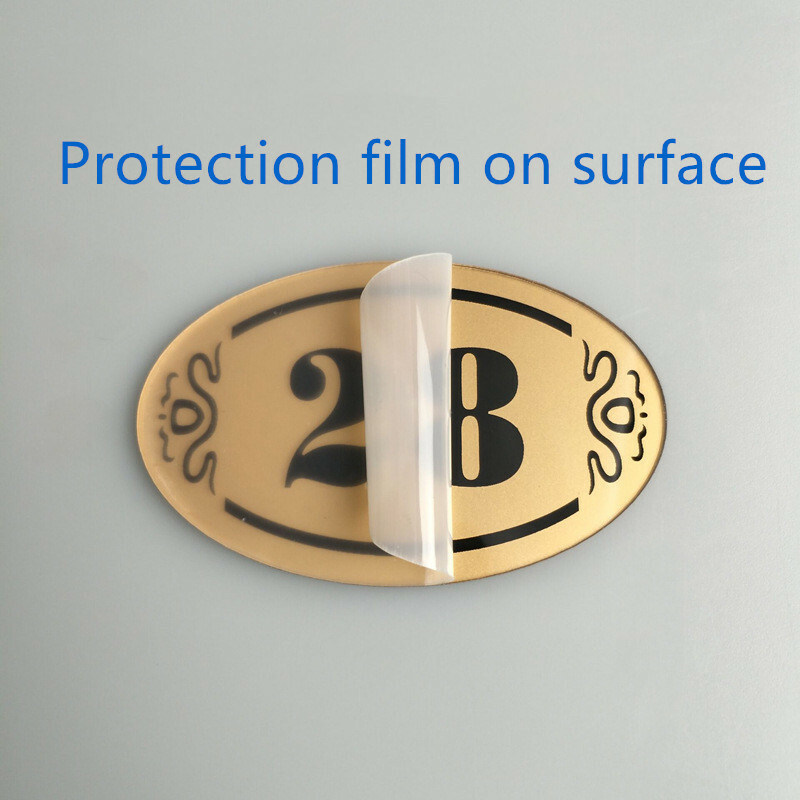 The table numbers has protection film on one side to protect surface of the numbers.It also has sticker on another side,so as to place it steadily on bridge table. 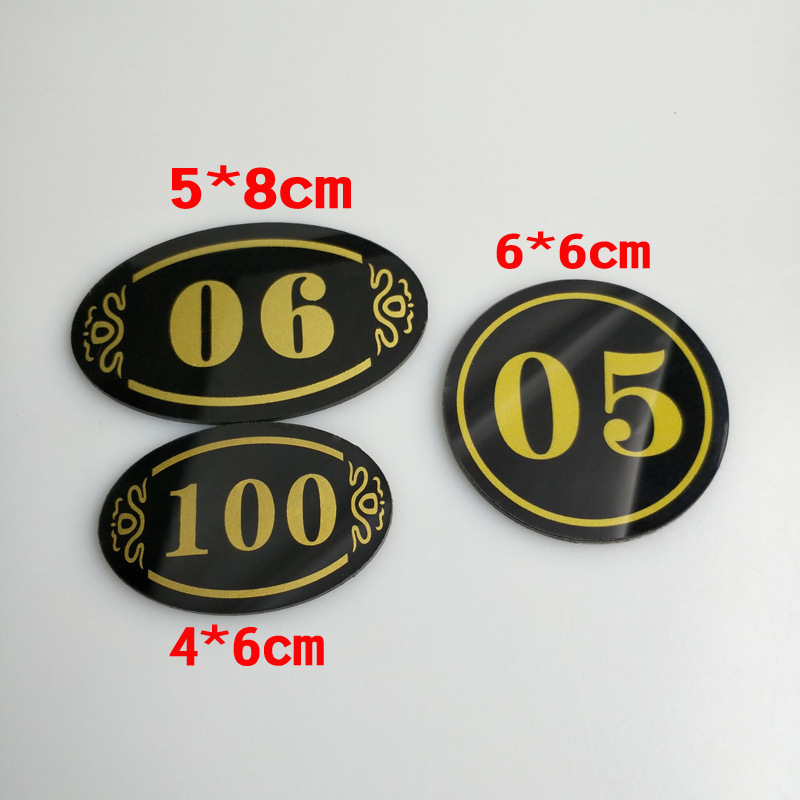 The numbers can be customized with club logo. 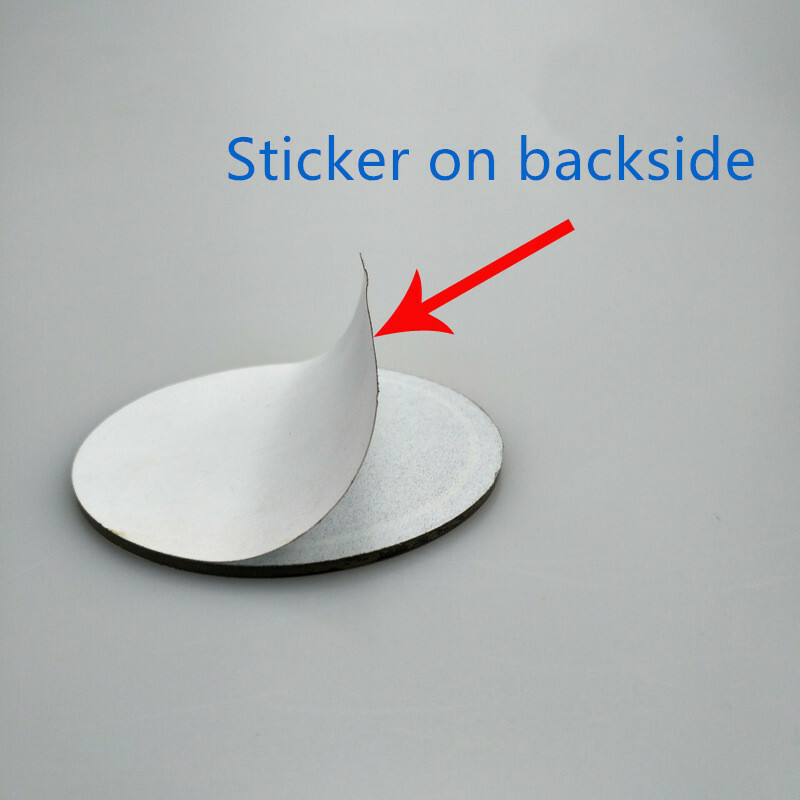 Trump Suit Bridge Accessories Co., Ltd.